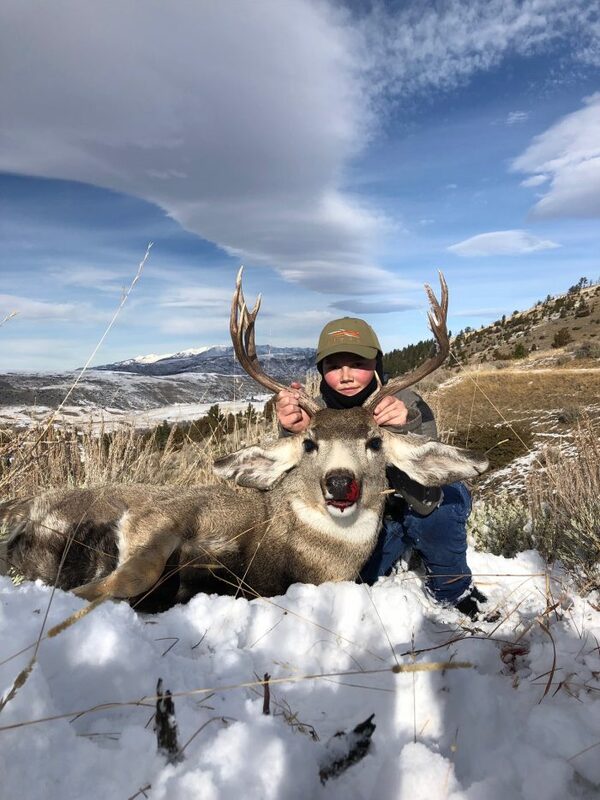 Kaiden Romney, from Huson, and his brother, Kamas, had a very successful hunting season. Earlier in October, they were able to harvest a couple of nice antelopes. 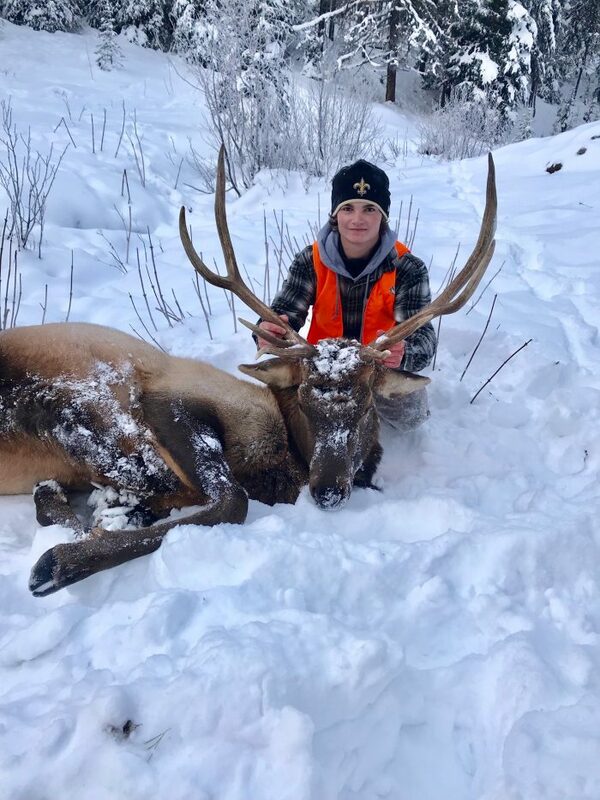 Then, in November, Kaiden bagged a very nice muley and then hit the elk jackpot with his first bull after stalking it in 2 feet of snow for about 2 miles. It took Kaiden and his dad Clint two days to pack the elk out by horse. 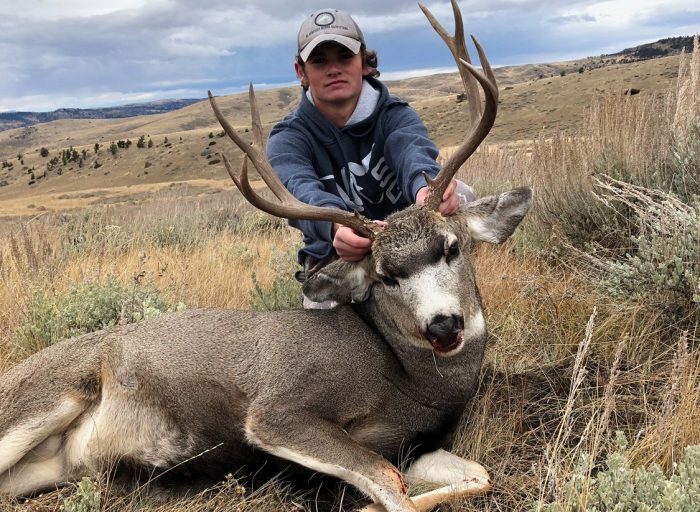 Then, shortly after that, Kamas shot his muley buck. Meat in the freezer and memories to last forever.